Welcome new readers and readers from Lovely Interiors to my new site at CristinaRobinson.net! The last week of January I was sick with a nasty cold, so I was unable to complete the last several tasks for the January Cure. Still, I was able to have a small get together with my parents and Joshua’s parents to celebrate our birthdays, so overall January ended and February started on a good note. My 27th birthday was on Friday, and I was able to take the day off. I started the day with a facial at my favorite spa followed by lunch and shopping with my mom. 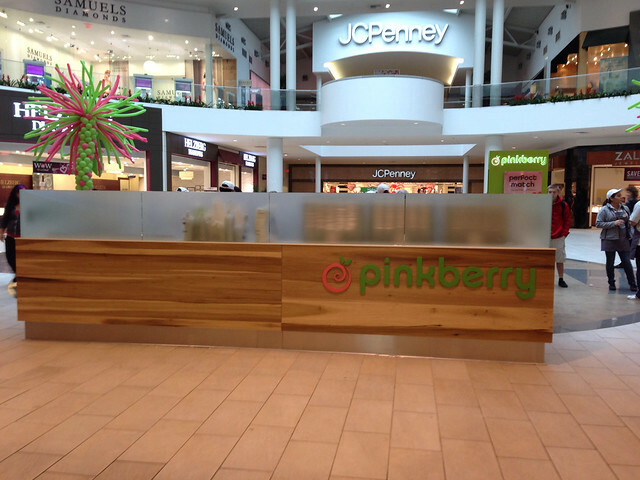 We went shopping at the Roseville Galleria, and I got a free birthday froyo at the new Pinkberry! 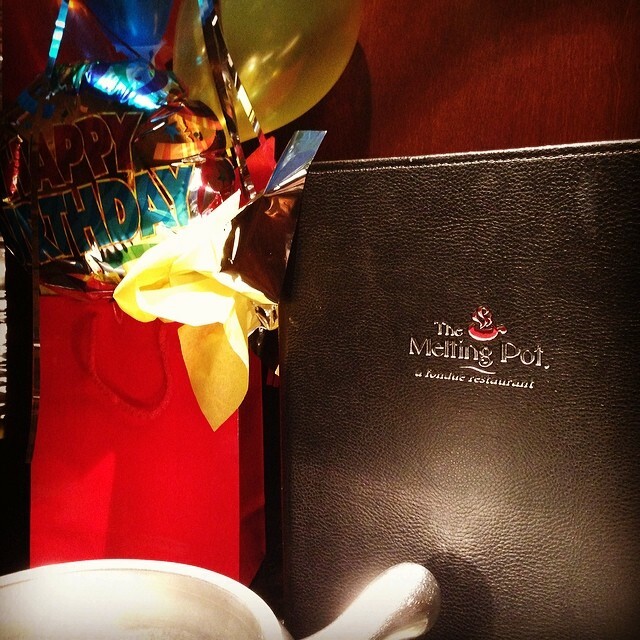 In the evening, Joshua took me to The Melting Pot for dinner. He surprised me with the birthday package plus he got me The Silmarillion and The Hobbit: Desolation of Smaug special edition soundtrack. 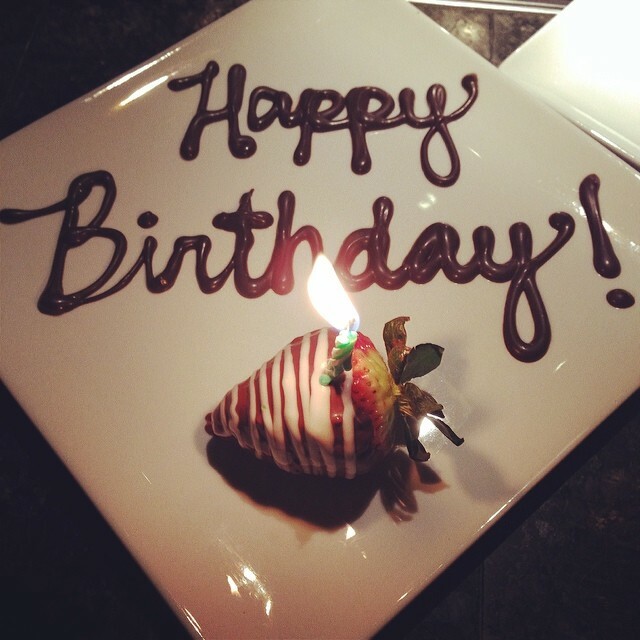 Overall it was a very nice birthday! Congrats on the move and the new website. 🙂 I look forward to see what you do with it! I am happy that you had a great birthday. I love that everyone made it so special for you. I love froyo places because unlimited cookie dough!!! Hahaha, I’ve been to tutti frutti and menchies, but I’ve never been to pinkberry. I’ll have to find one when I am in the states one day.